(shuttle ride) or directly at the takeoff of Sonchaux for the most athletic (the last part of the road is reserved for the shuttles after the Sonchaux's restaurant). Advantage : An easily accessible flying site with several take-off orientations depending on wind conditions. 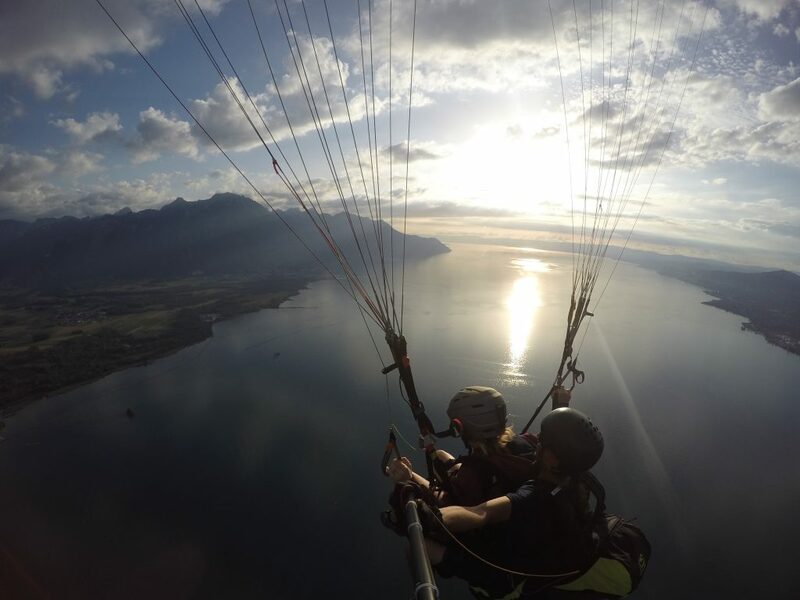 A beautiful immersion in the world of paragliding. Meeting point : Railway station of Villeneuve or directly at the takeoff of Jaman (at the level of the train stop of Jaman. 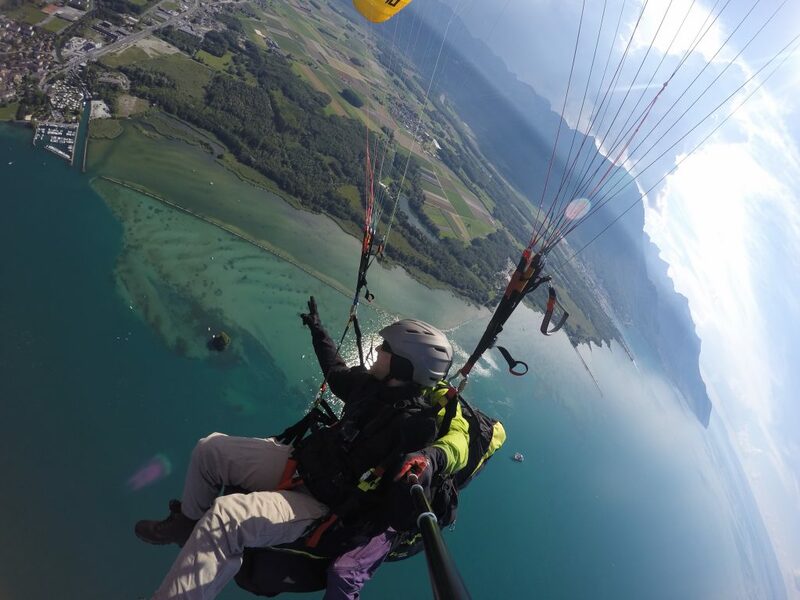 The access costs around 20 chf (1/2 tarif CFF) ou 40 chf (adult) from Villeneuve. Many mountain trails go to the takeoff. Advantage : A site that offers longer flight possibilities, combining mountain and lake views. It is also an excellent departure point for the "Cross" flights.